At HJ Homes our goal is to help you design a home for the way your family lives, today and for years to come. 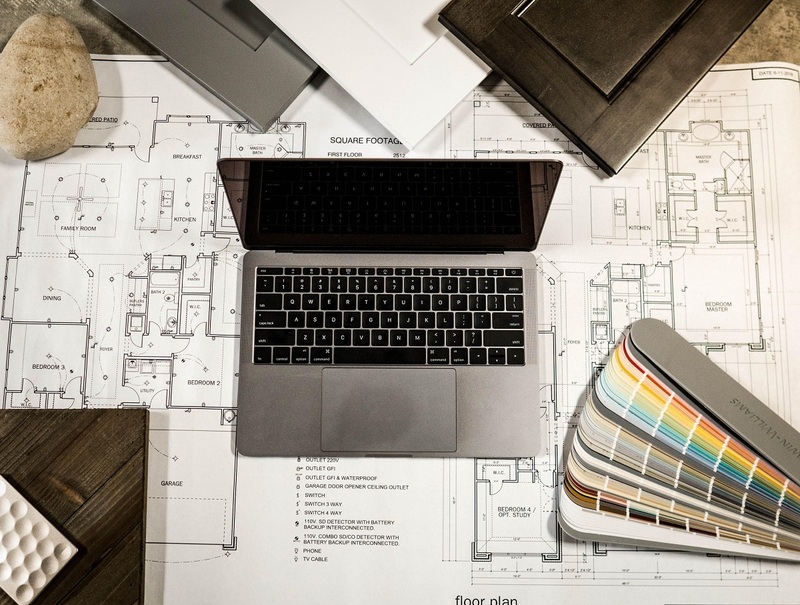 A true custom home design process allows you to work closely with a designer to create a plan to fit your taste and lifestyle. Our goal as a design team is to create a home that meets your needs, within your budget, and in an effective and efficient manner. HJ Homes understands that one size doesn’t fit all and that all buyers have different needs and priorities when it comes to building a home. 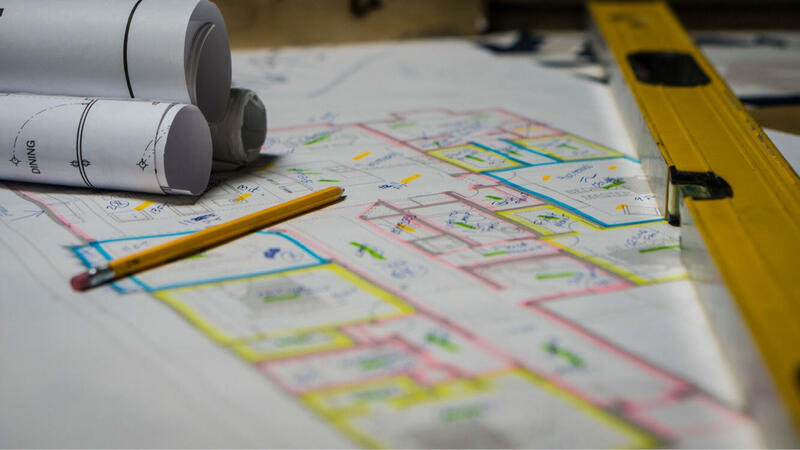 We will work with you to customize one of our existing plans or start from scratch to create a custom design that fits you. 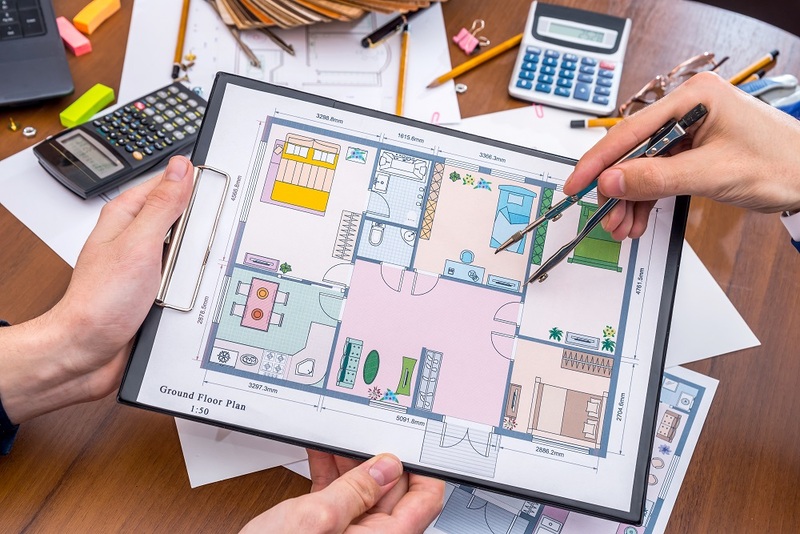 Building a custom home is an exciting opportunity to select the features you want and that starts with your floor plan. Every buyer has a wish list of features to be included in their home and a vision of how they want their home to look. Tell us your vision, give us your wish list and photos and we will incorporate those into a custom plan designed especially for you.